According to celebrity hairstylist Rick Henry, bad weather doesn’t have to come between you and great hairstyles. As fall brings cooler temperatures, rain and wind, messy buns seem like the only option to battle weather woes. However, this hair pro, who has ample experience traveling all over the world with celebs like Jessie James Decker, Katy Perry and Brittany Snow, has simple solutions to keep your tresses hydrated, healthy and stylish. But, let’s be honest, leaving the house looking good is only a quarter of the battle when you’re faced with bad weather. Maintaining your look throughout the day is the hard part. While the hair pro is constantly refreshing her clients’ looks, for those of us lacking glam squads, he suggests tools that are affordable and fit in most purses. Here’s the thing, however, these tools don’t promise a look of perfection—they make your hairstyle, no matter its state, look intentional and stylish. 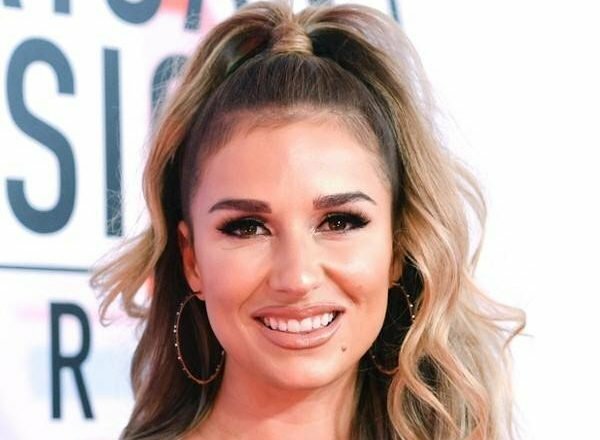 You don’t need much more than that, because according to Rick, his client Jessie and Jennifer Lopez, big hair is better (See: Her look at the AMAs, courtesy of Rick). Whether you decide to create volume in the morning or the weather creates it for you, at least you’ll look good.